Australia has a growing population of Elderly people. Many Elderly people are socially isolated because they may live alone and their physical health often prevents them from interacting socially with their community. It has been shown that social isolation can lead to mental health problems such as depression and anxiety. 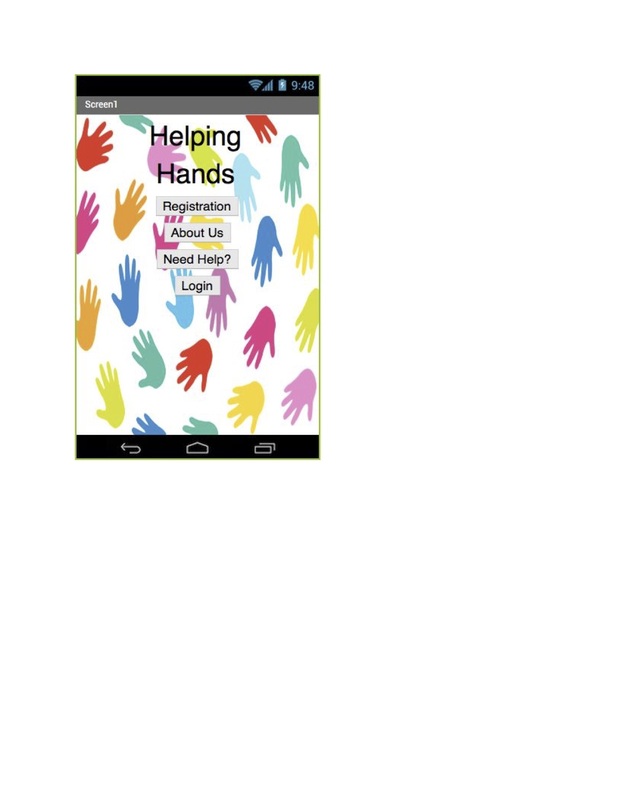 Our app, Helping Hands, is going to help solve the problem of social isolation in the Elderly by pairing an older person with a volunteer in their local community. The volunteer will regularly visit the Elderly person and can also help with some general household tasks such as shopping.